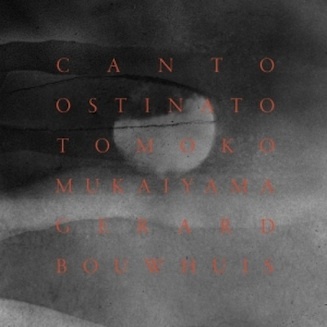 Canto Ostinato is the first CD produced by our own label TMF. Tomoko recorded this minimal work together with Dutch pianist Gerard Bouwhuis on two Italian instruments, the Fazioli 308. This interpretation holds a completely new and personal perspective of Simeon ten Holt's signature piece. Tomoko moves away from every resemblance to the repetitive piece being too “pretty” and simple, as it was criticized by the academic music world in the seventies. With this new recording Tomoko also aims to conquer the Japanese market to win hearts with this beautiful and well-known piece of Ten Holt.